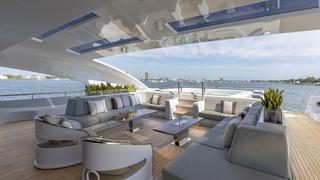 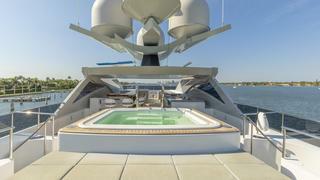 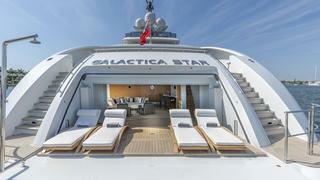 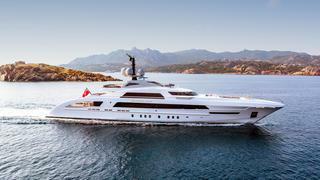 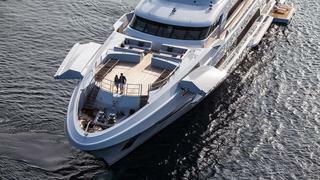 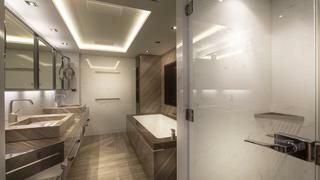 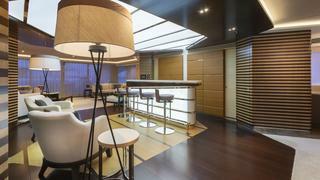 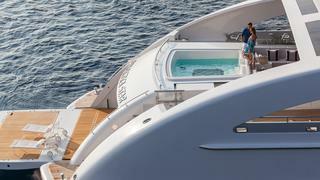 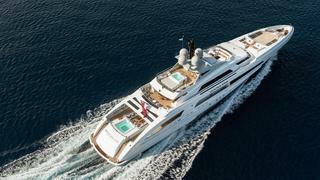 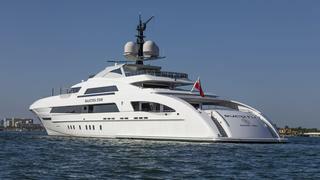 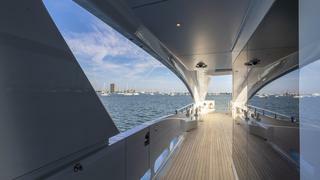 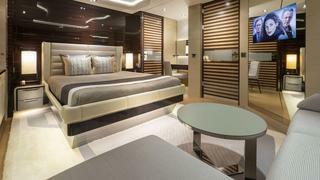 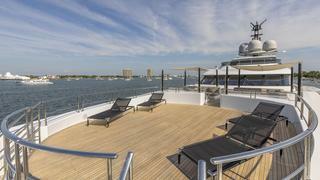 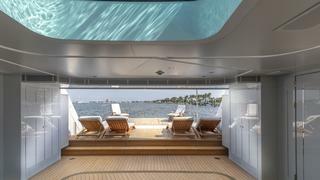 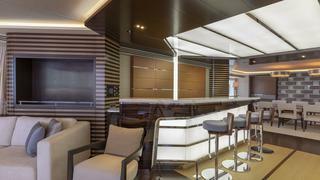 GALACTICA STAR, a 65 Meter Heesen Fast Displacement Hull Form (FDHF), offers luxury at sea. 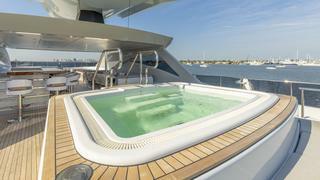 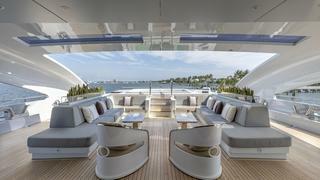 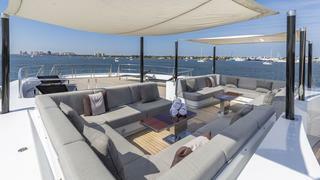 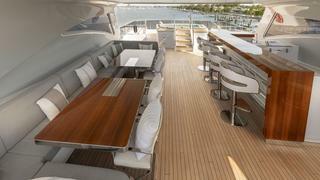 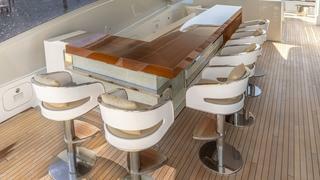 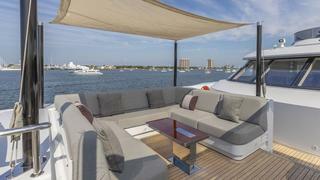 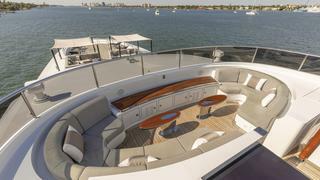 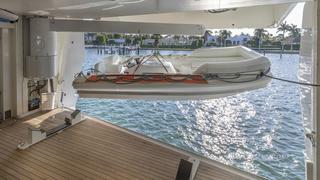 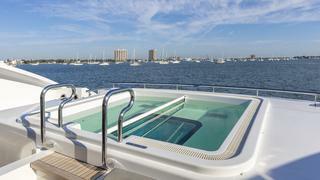 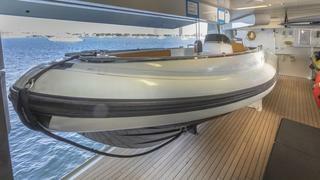 She was built for nimble and long-range cruising with top speeds in the range of 28 knots. 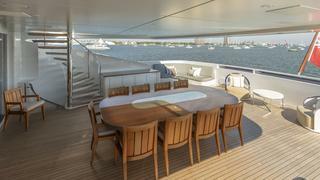 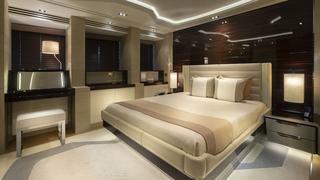 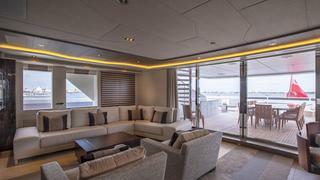 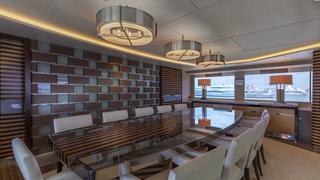 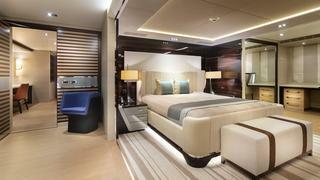 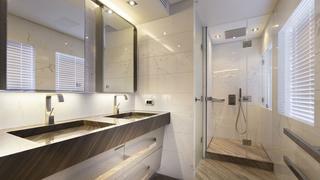 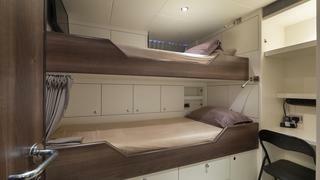 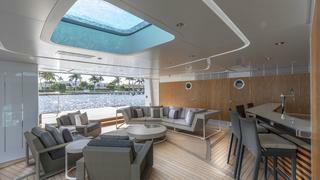 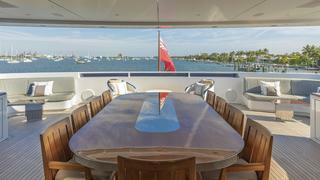 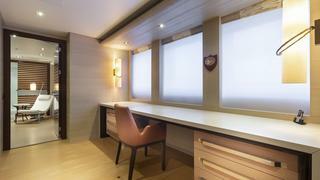 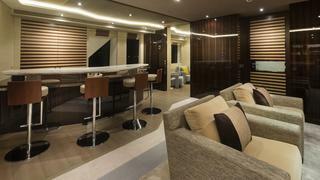 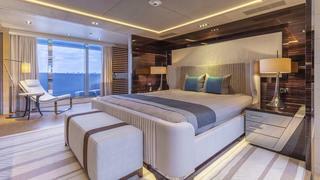 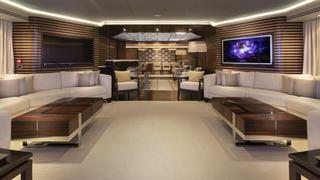 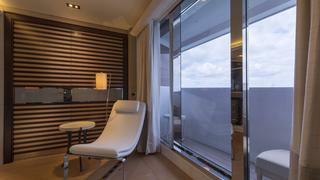 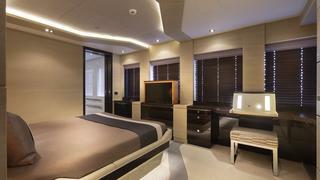 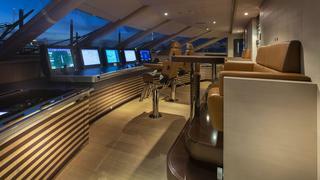 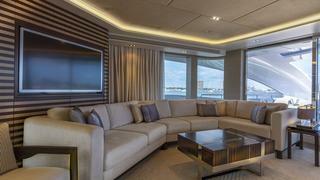 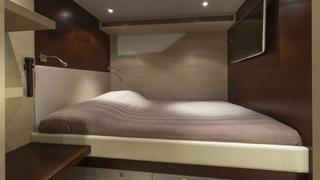 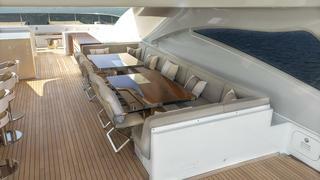 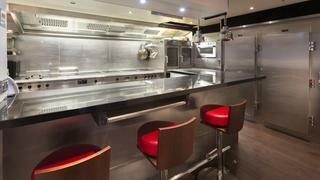 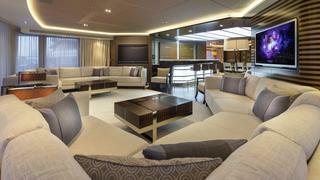 The custom-built interior, designed by Bannenberg and Rowell, accommodates 12 guests in six staterooms. 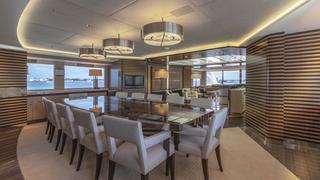 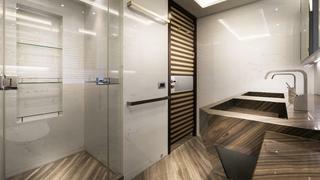 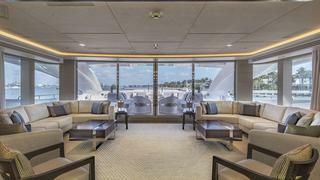 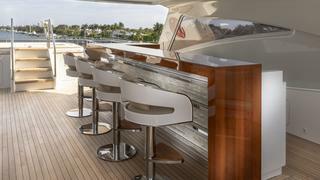 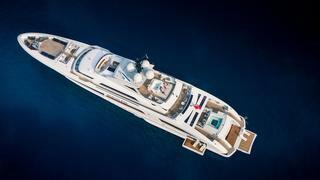 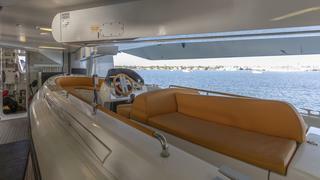 Her sleek and timeless exterior was styled by Omega Yachts and offers expansive deck spaces, an air-conditioned beach club with drop-down balconies. 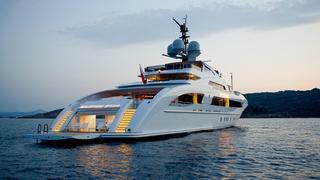 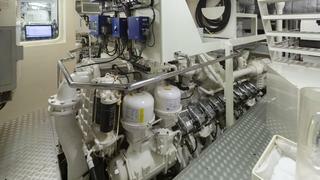 For additional comfort while at anchor, she is fitted with Zero Speed stabilization. 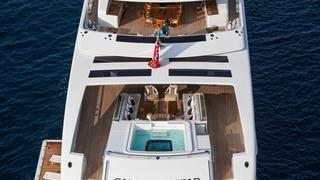 Built to ABS Classification and LY2, Galactica Star offers high level of safety and reliability at sea. 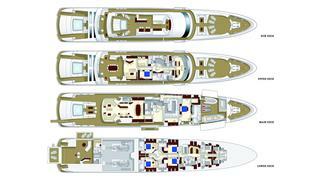 ABS five-year survey was just completed. 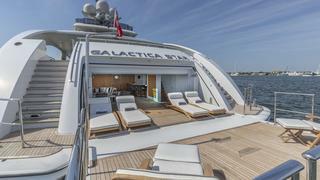 GALACTICA STAR is being offered for sale in a sealed bid arrangement starting April 4th, 2019 with the close of bidding May 19th 2019.